Jewish Festival Of Sukkot. Traditional Symbols (The Four Species):.. Stock Photo, Picture And Royalty Free Image. Image 84749203. Stock Photo - Jewish festival of Sukkot. Traditional symbols (The four species): Etrog, lulav, hadas, arava. Jewish festival of Sukkot. 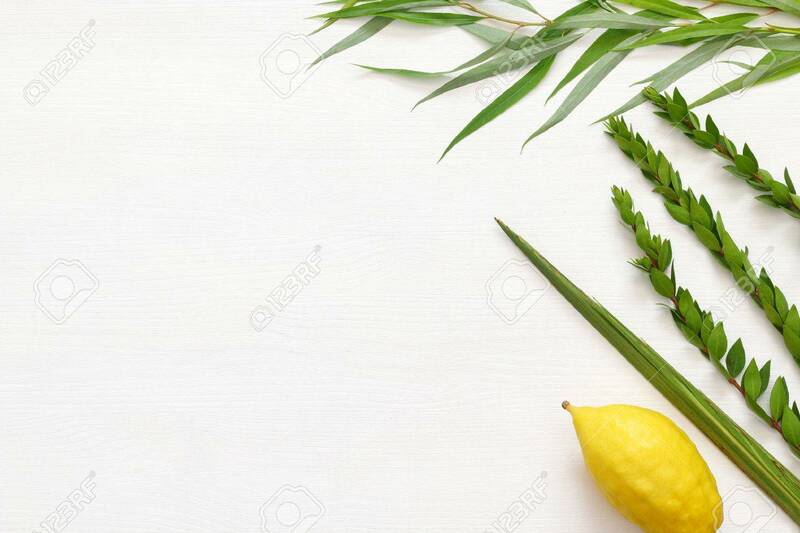 Traditional symbols (The four species): Etrog, lulav, hadas, arava.